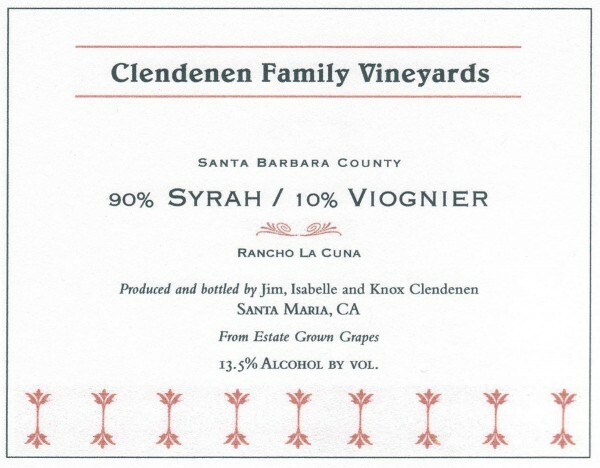 The fruit for this wine is sourced from Jim Clendenen’s own certified organic vineyard near Los Alamos, Rancho La Cuna. 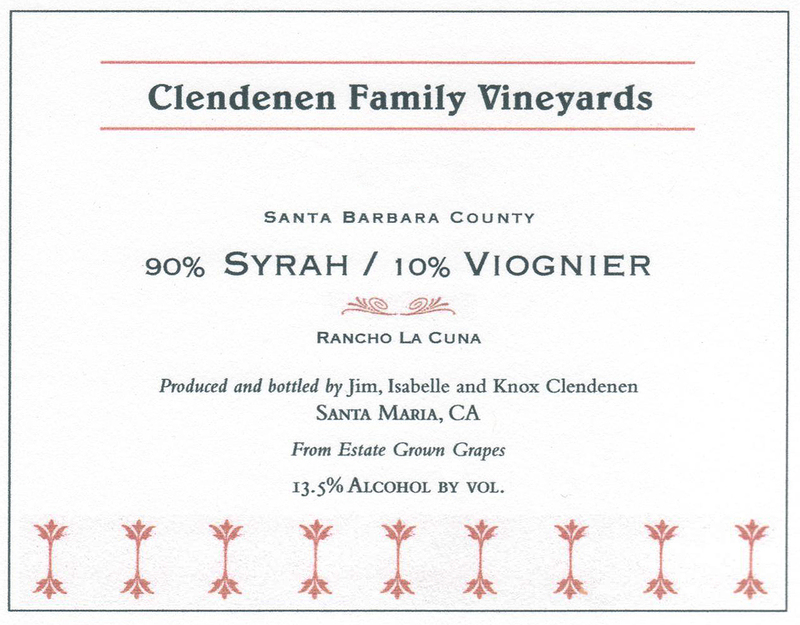 The fruit is low alcohol co-fermented, very aromatic, and classically modeled. Aging for approximately 5 years in 500L Hungarian oak puncheons provides additional complexity and subtle oak flavors.